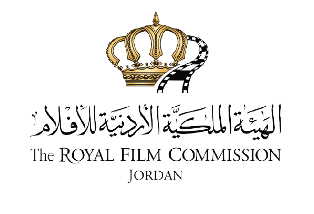 Plan , Budget , develop , evaluate, implement and manage RAWI screenwriters lab, Med Film program, Med Culture program and Bosch Project Market, aiming to identify and empower Jordanian and Arab filmmakers. Manage RAWI Screenwriters Lab program, Med Film program, Med Culture program and Bosch Project Market. Responsible for the outreach and callouts on a local, regional and international level, including websites, magazines and events. Develop a media plan relevant to the workshops and programs in cooperation with the Communication and Culture Department. Receive and assess application for workshops and programs. Assign reading committees for workshops and programs. Shortlist participants for the programs and workshops. Outreach for advisors/experts/trainers and follow-up on their participation. Send the Advisors relevant projects to read. Supervise arrangements for travel and accommodation of advisors/experts/trainers and participants. Any other tasks that maybe assigned by supervisor. Minimum 6 years’ experience in a similar position. Experience in proposal writing, planning and budgeting. Excellent communication and writing skills in Arabic and English. Exceptional presentation skills on regional and international level. Experience in events/workshops’ management is a plus. 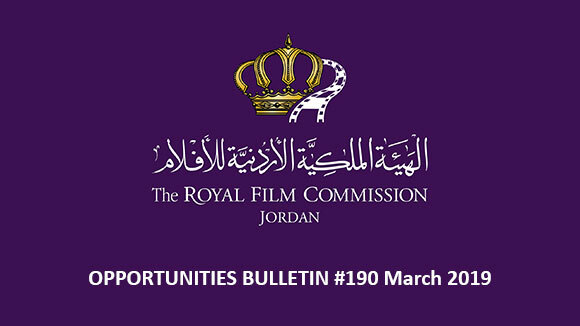 Please send your application to the following email: recruitment@film.jo no later than 10 March 2016 and indicate clearly in the subject of your email the title of the position you are applying for. The World Cinema Fund has an annual budget of approximately € 350,000 and supports exclusively the production and distribution of feature films and feature-length documentaries. The support is focused on the following regions: Latin America, Central America, the Caribbean, Africa, the Middle East, Central Asia, Southeast Asia and the Caucasus. Eligible for funding are only production companies based in Germany. Producers from the WCFregions can also apply but must – if selected by the jury – provide proof of cooperation with a German partner. This can also take place after submission of the application or by the time the project is recommended for funding, following the jury’s decision. The maximum possible funding amount is 80,000 euros per project. The subsidy may not exceed 50% of the total production costs. The total production cost of funded projects should lie between 200,000 euros and 1,000,000 euros. The subsidy must be spent on the production in the aforementioned regions. Final Cut (in English or French or with English or French subtitles) on DVD. Submissions are now open for the 7th Zayed University Middle East Film Festival (ZUMEFF) 2016. The festival is looking to receive documentary, narrative, and animated films. 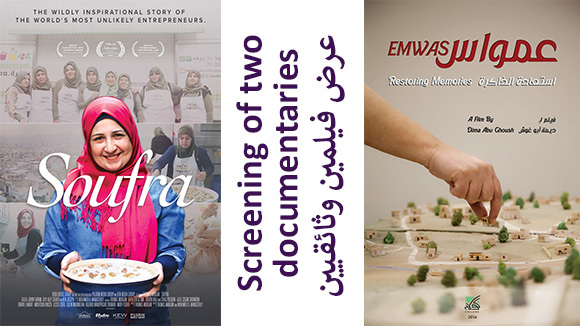 ZUMEFF 2016 will take place from 1 – 2 May 2016 at Zayed University Abu Dhabi. Submissions are accepted from across the Middle East and North Africa and students of middle eastern origin, who are studying abroad as long as they were made by students at universities, colleges or higher learning institutions in the past 18 months. Participation is limited to students who are enrolled or were enrolled in the past year in an educational institution in the Middle East, including Turkey and Iran, and North Africa or students with Middle Eastern Origin, who are enrolled or were enrolled in the past year in an educational institution worldwide. Total length of each film should not exceed 30 minutes. All submitted films must be high quality copies. The top 5 films in each category will be evaluated by industry professionals. 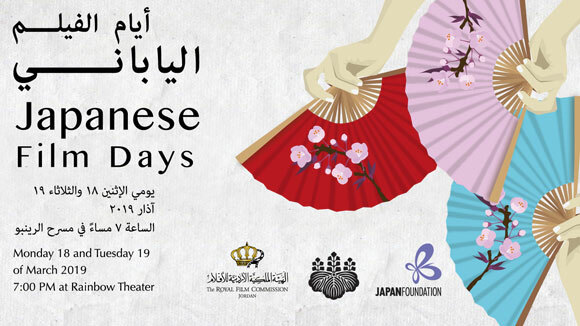 Screenings will be held during the two-day festival on 1 – 2 May 2016. An awards ceremony and screening of all finalists will be held at Zayed University in Abu Dhabi. The Deadline for submissions is on is March 1st, 2016. The Ministry of Youth and Sports Affairs in Bahrain has recently launched the Nasser Bin Hamad International Youth Creativity Award. The Award, an initiative by HH Shaikh Nasser bin Hamad Al Khalifa, covers six areas: Photography, Art, Graphic Design, Architecture, Filmmaking and Science. The award provides the opportunity for youth between the ages of 14-30 years old from all over the world, regardless of nationalities, to participate with awards reaching up to $11,000 in each area and a trip to Bahrain. The deadline for project submissions is on April 15th, 2016. The PriMed – International Festival of Mediterranean documentary Film and Reportage is open to all directors, producers and distributors who, through their programmes or films, contribute to a better understanding of the countries of the Mediterranean basin in its widest sense, from the Atlantic coasts to the Black Sea. The audiovisual works presented should be about the culture, heritage, history, societies and life of the men and women living in Mediterranean countries. They must not contain any form of advertising or propaganda. The presented works have to be produced after January 1st, 2015. The deadline for registration is on March 31st, 2016. Submissions are now open for the 2016 Calgary International Film Festival (CIFF), which runs from September 21st until October 2nd, 2016. CIFF is a 12-day showcase of up to 200 multi-genre films from Canada and over 40 other countries. The festival hosts gala events, screenings, award ceremonies and special presentations. It hosts a large number of participating filmmakers from their backyard and round the world and connect them with the audience through post-screening question and answer periods, mingling at the festival’s events, and through panels and film talks open to the general public. Each year’s line-up is presented in series that group CIFF’s offerings into easily identifiable categories including Canadian, American and World Cinema, Documentaries, Late Shows, Music on Screen and Shorts. 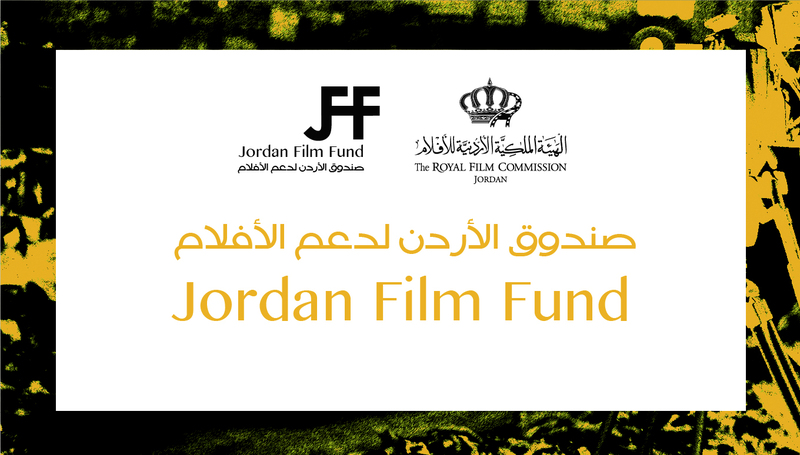 The festival also presents a number of awards to outstanding films selected by its audiences and esteemed juries. CIFF exists to transform the way visual stories are shared and experienced. CIFF’s vision emphasizes discovery. It celebrates the new energy and ideas they bring to the future of the art form, and make them an integral part of the exciting milieu of the festival. Films submitted to the Alberta Features or Shorts Categories, which ARE NOT ALBERTAN, will be automatically disqualified. The Calgary International Film Festival (“CIFF” or “the Festival”) accepts submissions of films of all lengths and subject matters for inclusion the possible categories: Galas, Headliners, Discovery (first feature filmmakers), Canadian Cinema, World Cinema (including USA), Documentaries, Shorts, Late Shows, and annual Spotlight programs (TBA). Please do not change the link address or password. If you do, please notify the festival immediately or you risk your film not being previewed and thus considered for the festival. 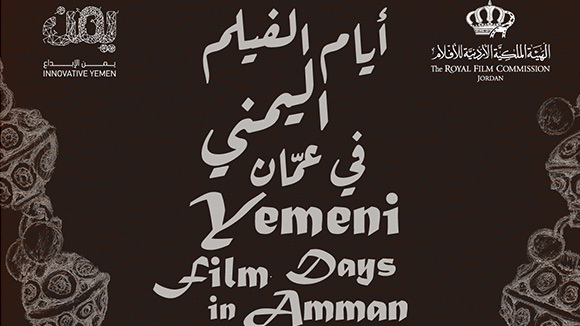 For 8 days, the festival organizes master classes, seminars, master talks next to its screenings. Invited guests are welcome to join us in our renowned festival kitchen and bar, the ideal place to meet professionals in an informal setting. - Deadline for entry is March 1st, 2016. - Submitting your film means accepting that the festival includes the film’s preview file and information in the festival video archive. - Films -although preferred- are not required to have premiere status at the time of the festival. - Submitted films should have been finished after January 1st 2015. The deadline for submissions is on March 1st, 2016. The Brooklyn Film Festival (BFF), is an International, competitive festival. BFF’s mission is to provide a public forum in Brooklyn in order to advance public interest in films and the independent production of films, to draw worldwide attention to Brooklyn as a center for cinema, to encourage the rights of all Brooklyn residents to access and experience the power of independent filmmaking, and to promote artistic excellence and the creative freedom of artists without censure. BFF, inc. is a not-for-profit organization. The festival is for and by independent filmmakers. BFF accepts submissions in six categories: Narrative Features, Documentary Features, Short Narrative, Short Documentary, Experimental, and Animation. Submissions are open from July to March 2016, the final selection of 100+ films will be announced in May 2016, and the film festival takes place in June 2016. The Palm Springs International ShortFest, now in its 22nd year, is one of the largest showcases of short films in North America. This year, the festival will be held from June 21st until June 27th, 2016. The Festival has twenty competitive categories with prize money, film stock and production services valued over $70,000.00 to be awarded for first and second places in addition to a "Best of Festival" award and a "Future Filmmaker" award. All first place winners in the non-student Live Action and Animation categories and the Best of the Fest Award winner will automatically become eligible for nomination consideration by the Academy of Motion Picture Arts and Sciences in the short film categories. Films must have been completed in 2015 or 2016. If the film has been viewed on the internet or national broadcast, cable or satellite television, or has had a public screening in the Palm Springs area prior to the Festival screening. (press screening and/or cast/crew screening is not considered a public screening); then it is only eligible for the Online Film Festival category. Online Screener must be uploaded no later than the deadline date to qualify for the respective entry fees. For Student entries, a photocopy of an official student ID or a letter from the school must be sent with the entry submission as proof of student status when the film was made. Films accepted into the festival must arrive with shipping, customs duties and taxes pre-paid, by June 1, 2016. -At least two (2) publicity stills from the film titled with name of film labeled FilmTitle 1 of 2, etc. Regular deadline: March 9, 2016. Late deadline: April 1, 2016. Notification Date: May 27, 2016.